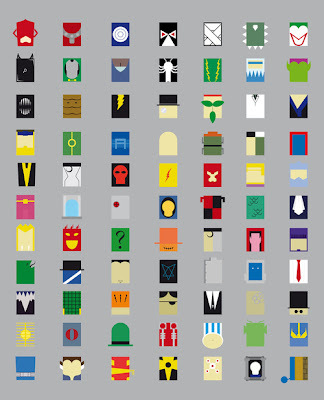 Like your heroes minimal? How about your villains? Check out the awesome work of Fabian Gonzalez. 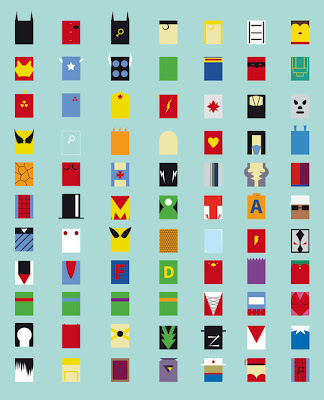 You can also order these very cool designs as art prints and other things at his store. If you can’t figure out everyone on the list, he also has a key to who everyone is.